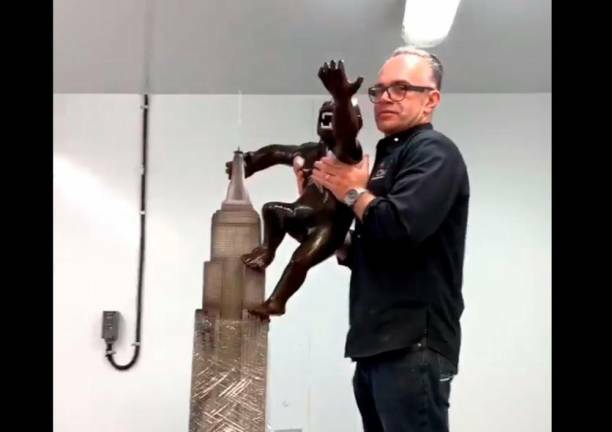 13 Feb 2019 / 13:21 H.
TWO chefs came together to create a large sculpture depicting King Kong made entirely out of milk chocolate in Montreal, Canada on Feb 1 and Feb 2. A video shared on social media captures chefs Amaury Guichon and Christophe Morel as they create the 6ft tall (1.8m) edible artwork step by step using 61.2kg of milk chocolate, according to a description associated with the video. The project, which took 26 hours to complete, depicts the famous movie monster standing on top of the Empire State Building. Amaury Guichon is a French and Swiss pastry chef while Montreal-based chocolatier Christophe Morel was born into a family of pastry chefs in France and has been an owner of a chocolaterie since 2005, according to his official website. 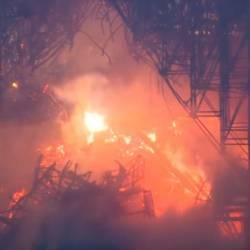 Screenshot of raging fire engulfing Notre Dame. 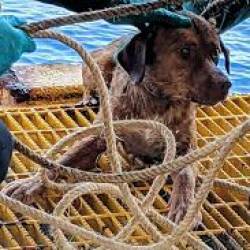 A dog found swimming more than 200km from shore by workers on an oil rig crew in the gulf of Thailand has been returned safely to land. A screenshot of Julian Assange skating inside the Ecuadorean emabssy. 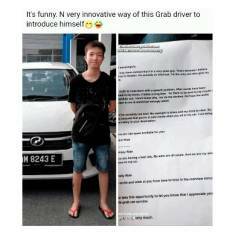 Screenshot of a post by a netizen of Grab driver Marben Aryson.